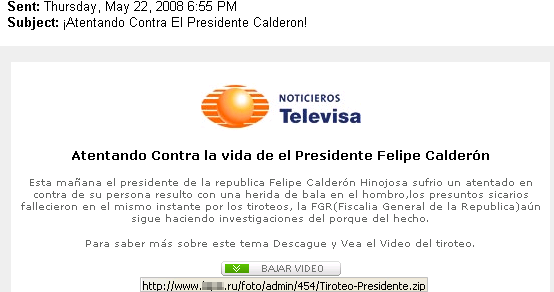 November, 2008 The President of Mexico will be assasinated. Listed are a few of Peter’s predictions for world events to come. Exact dates are not how angels and spirits usually reveal events to us, but Peter has been able to more acuratelly pinpoint time frames by using visual and sensual time images. To learn this pinpointing technique for your own life, you can attend his class at The Learning Light Foundation. May, 2008 There will be the start of a financial upswing in the US economy. August, 2008 Contamination threats will result in closures of major waterways in the U.S.
August, 2008 A tsunami will hit the East Coast of The United States. November, 2008 Cuba will be open to tourism and trade. November, 2008 State rights will be brought to the forefront as a political and election issue. November, 2008 There will be major archaeological discoveries in Ethiopia including lost texts relating to the Bible and an unusual referrence to what we would call today extra terrestrials. December, 2008 By December 2008, the advent of biomechanics will be viable and a good investment in companies involved with this industry. December, 2008 Before the end of December 2008 will bring the start of a revolution in China. December, 2008 A new planet will be discovered. It will be Earthlike and will be in the outer part of our Solor System. It will have an odd oliptical rotation, two moons and will be generating light and heat. December, 2008 A new energy technology will be revealed. It will be relating to plasma. December, 2010 There will be a new discovery of oil within The United States and it’s territories. December, 2010 Proof of a second gunman in the shooting of President John F. Kennedy will become known. He will be revealed as a hired European assasin. December, 2010 A major medical breakthrough involving a protien which promotes rapid healing will be revealed for diseases and illnesses such as Cancer, AIDS, Influenza and the Common Cold. Pues no se ustedes, pero ya estamos a finales de Octubre, asi que espero por el bien de este hombre que no se cumpla esta prediccion, que si no, pa su mecha! Y es que teniendo en cuenta la ola de violencia que no discrimina entre personas, sean narcos, civiles o politicos, es facil imaginarse un paisaje como este, cosa que en estos tiempos traera inestabilidad politica en Mexico. quien era el medium o que?